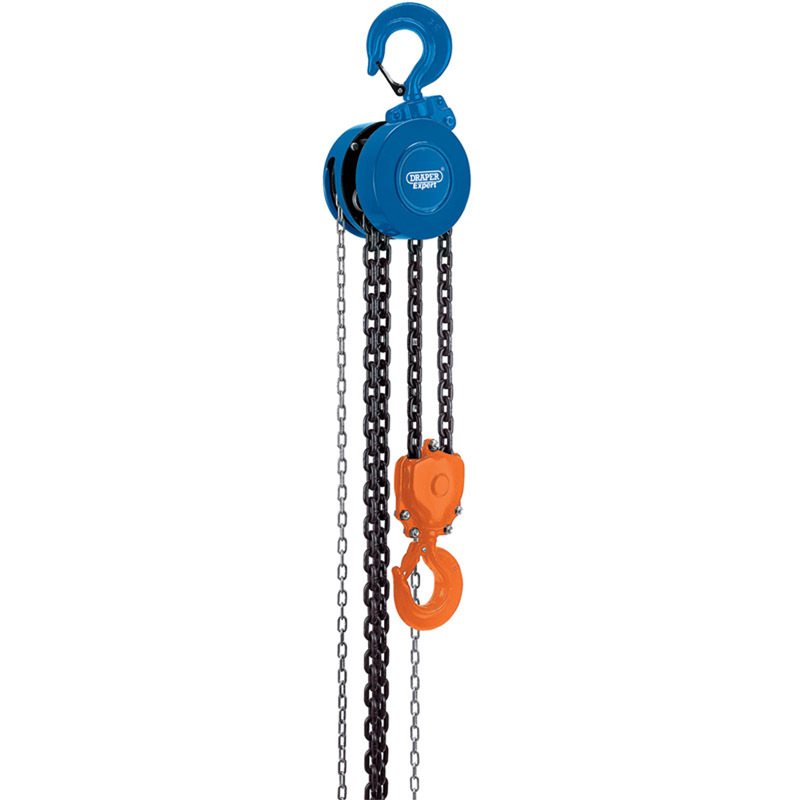 Tested and Certified to BS EN 13157 Expert Quality, ideal for the workshop or factory this chain hoist has a triple spur geared shaft and pinion with load braking. The compact gear housing allows use in areas of limited clearance. 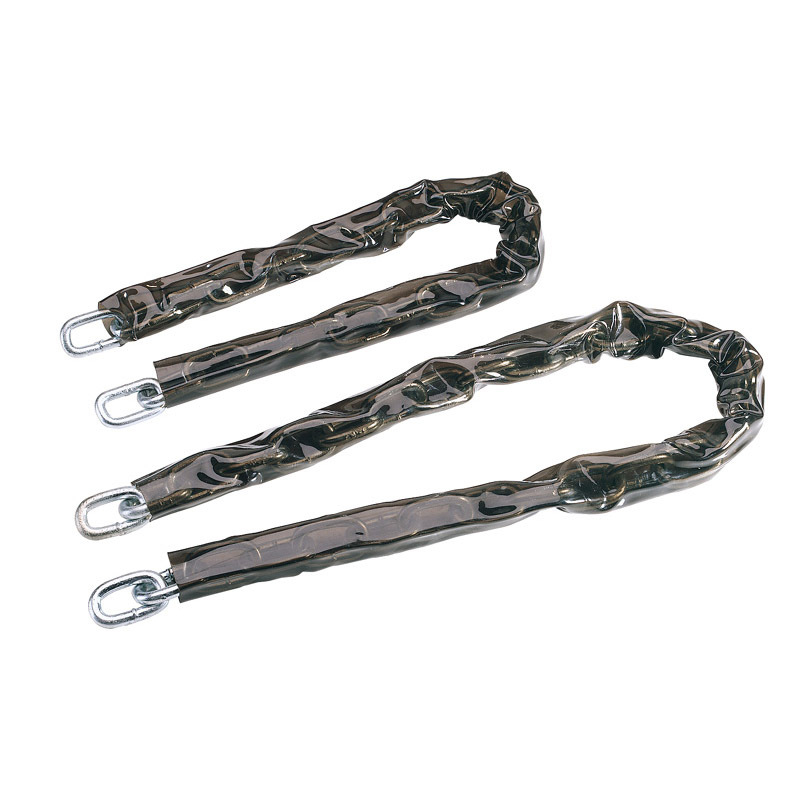 High quality welded chain with safety latches on the load hooks.